What's New At Your White Plains Dentist Office? 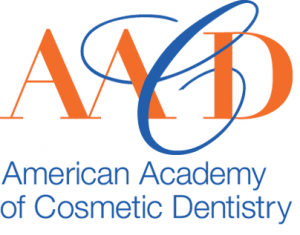 Home » Blog » What’s New At Your White Plains Dentist Office? Many dental offices in the Scarsdale, Westchester County, and New Castle areas have found that switching to digital X-rays makes for more efficient appointments. 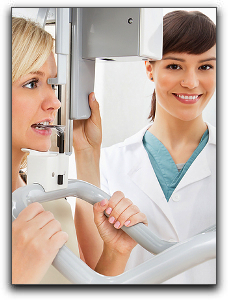 Also, the dental images can more easily be stored in a patient’s computer file and compared with past images. Diode lasers are innovative instruments that allow your NYC area dentist to detect bacteria levels in your mouth as well as find and treat cavities. 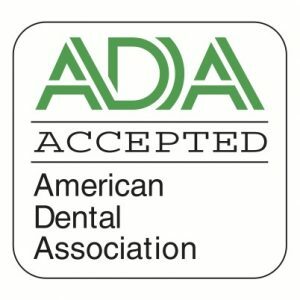 For White Plains patients interested in cosmetic or restorative dentistry, CAD (computer-assisted design) technology can allow procedures that involve crowns and bridges to be done in fewer appointments. Call 914-683-5898 today to schedule an appointment!